All rights reserved. Illustration, photos or texts can not be copied or used without permission. SHALL WE CALL YOU ? If you are interested in rafting ; if you want us to call and inform you and make your reservation , please fill in the form fields as complete as possible. I confirm that the information belongs to me. No matter how many people you are, we can transfer you anytime, from anywhere. As a professional rafting company and travel agency, we can transfer you from any hotel in Kemer, Antalya, Lara, Kundu, Serik, Belek, Side, Manavgat, Alanya and Gazipasa even if you are only one person to attend. You can do rafting on an 8-persons boat or 2-persons cano. There is no extra fee to choose cano. TRT, Turkish National TV Channel chose us to present rafting tours. TRT, Turkish National TV Channel presents a weekly tv programme on travelling and tours. 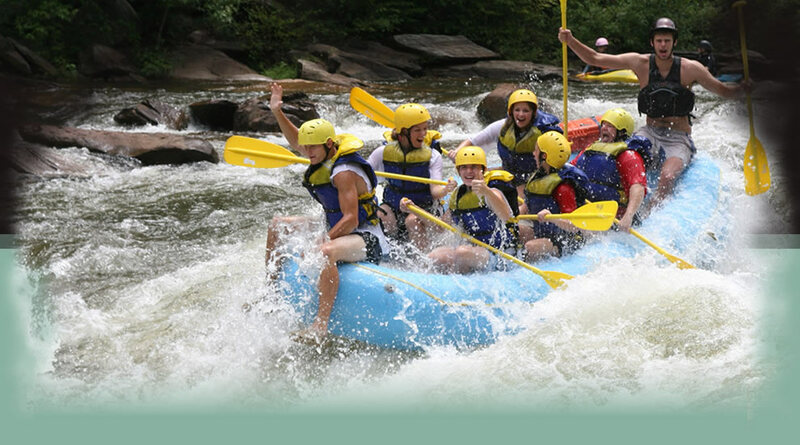 We were the only company to provide the channel and the producers with professional rafting tour. In the end, our travel companies GeziAntalya.com - Antalya-Rafting.net are thanked and apploused by the team. We thank them too as they chose the best in Antalya.